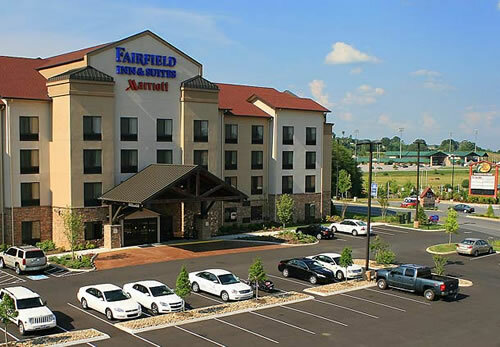 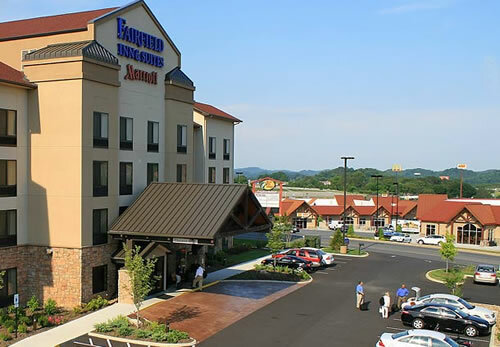 The Fairfield Inn & Suites by Marriott Sevierville Kodak is located at I-40 exit 407 at the Bass Pro Shop, Uncle Bucks, and the Chop House Restaurant, just across from the Tennessee Smokies Baseball Stadium. 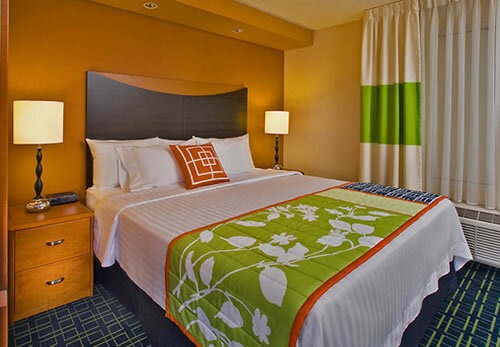 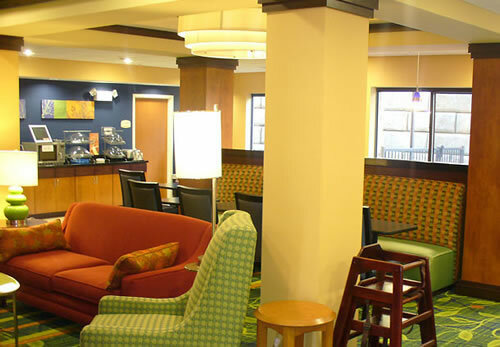 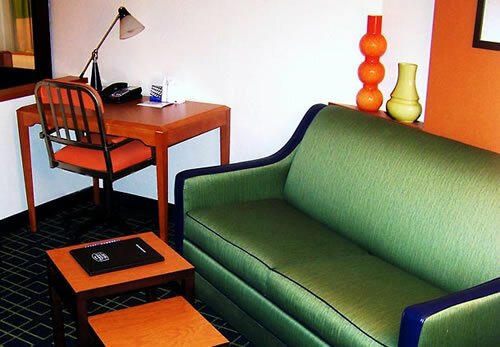 The Fairfield Inn & Suites by Marriott Sevierville Kodak offers the beautiful Green Tea decor package. 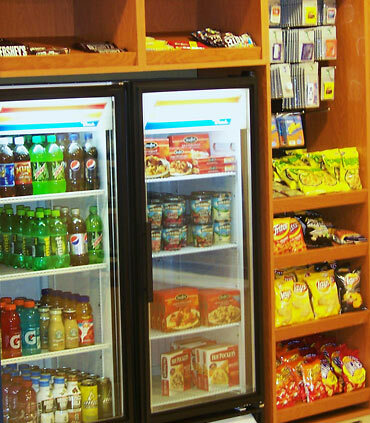 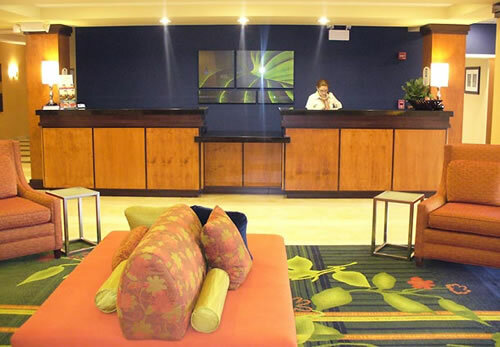 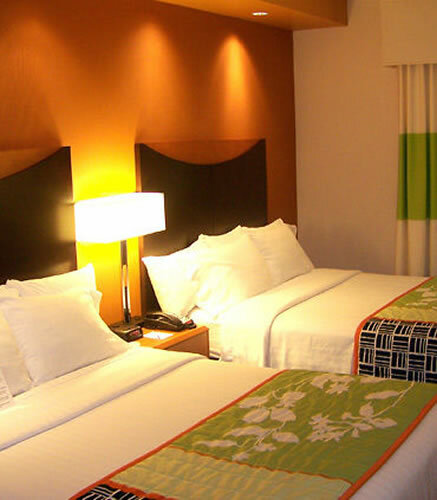 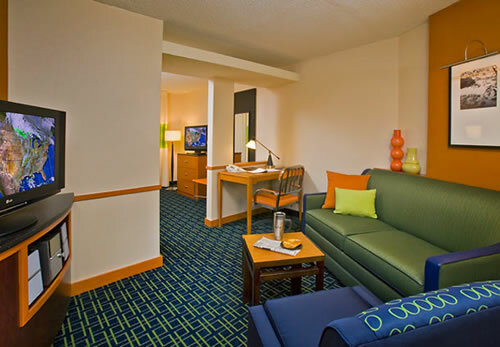 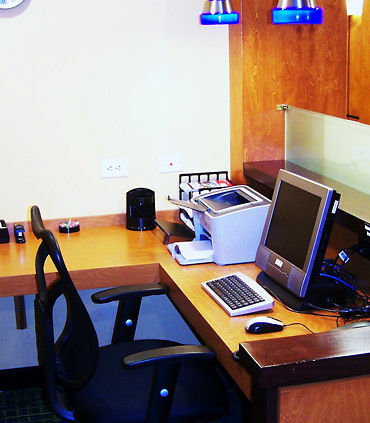 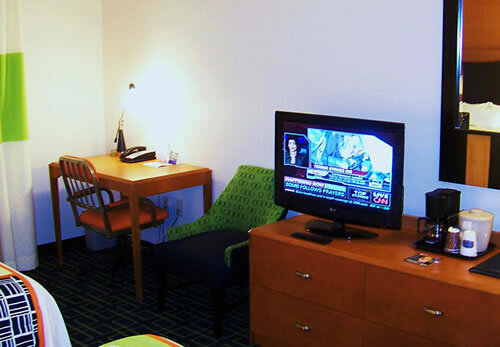 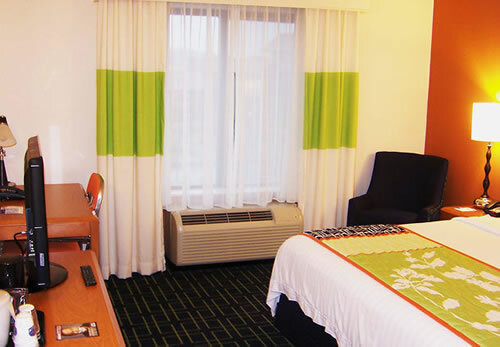 Your hotel experience will be what you want - a clean, comfortable guest room and friendly service. 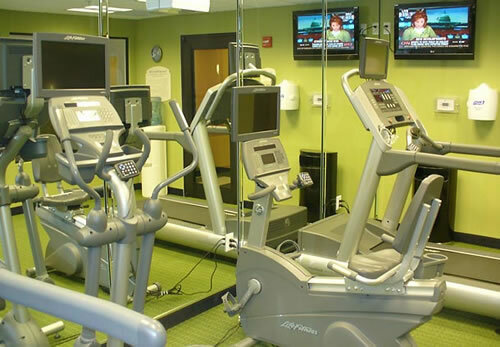 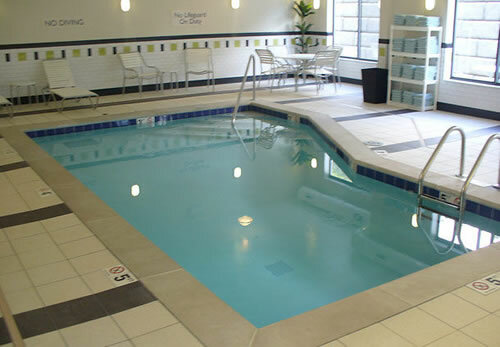 Enjoy the complimentary breakfast, indoor pool, outdoor whirlpool and free high-speed Internet access. 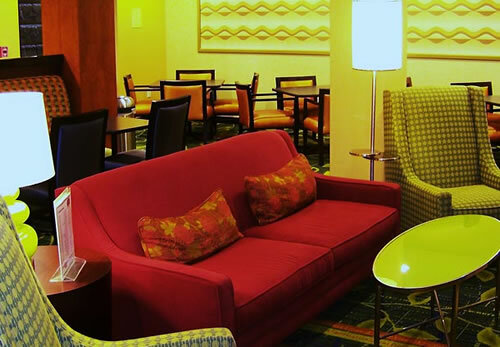 Make your reservations now and earn Marriott Rewards. 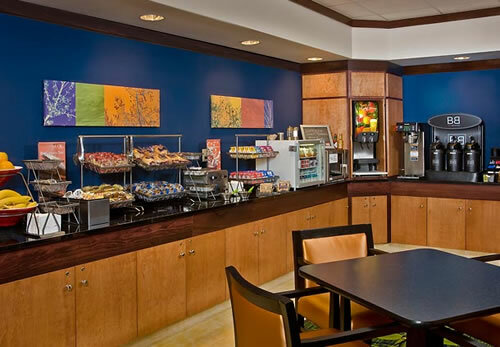 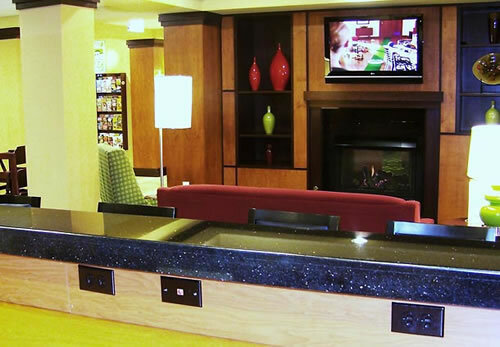 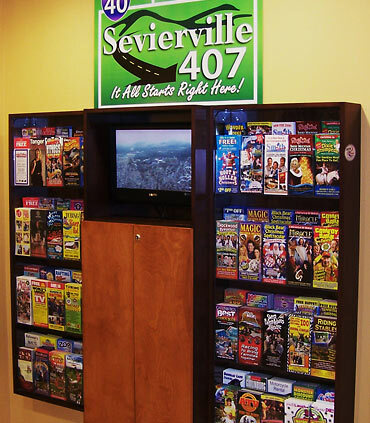 See a Virtual Tour of the Fairfield Inn and Suites by Marriott Sevierville Kodak and our area at sevierville407.com today.